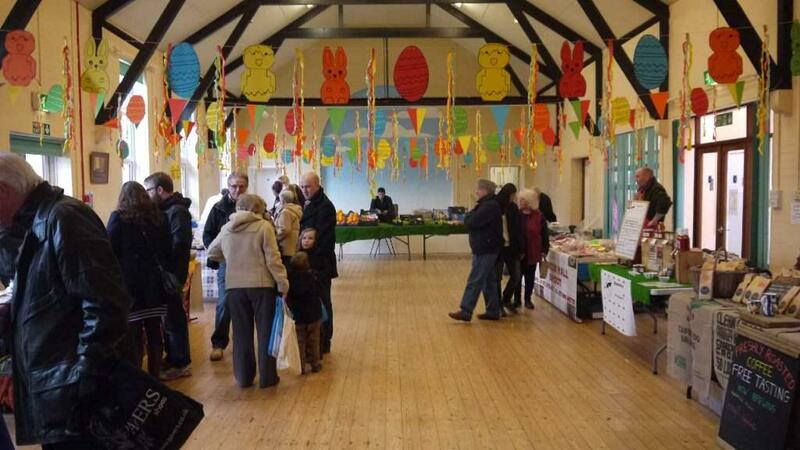 As you all know the Ixworth Farmers market is becoming a well-regarded part of village life. We are intending to make this more of a feature on our website in the future and would welcome any ideas from interested parties regarding this. We will also be covering information on the events through the Ixworth Village Hall website – www.ixworthvillagehall.co.uk.